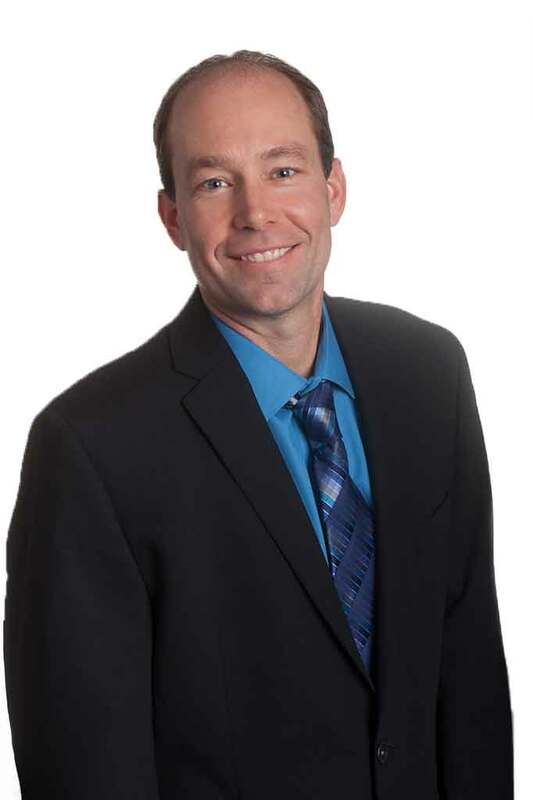 As the Chief Financial Officer of Contra Costa Transportation Authority, Brian develops and implements divisional goals, objectives, policies, procedures and work standards to align with the Authority’s vision and strategic goals of operational excellence and financial sustainability. He is responsible for long-range strategic financial planning, budgeting, financial audits, procurement activities, debt issuance, and debt administration of the agency, in addition to directing and supervising the day-to-day operations of the Finance Division. Prior to joining CCTA in 2013, Brian spent eleven years working for the City of Brentwood.